Are you looking for some places to fill your Instagram feed with beautiful pictures? Well you might have found some places to do so from your friends’ feed. But if you are looking for somewhere different from your friends’ posts, you should choose these places. Cultura Colectiva recently updated a list of 50 natural wonders in Latin America with beautiful view and unforgettable experience, but you might haven’t found in your friends’ Instagram feed. Well, it may cost you more than just local zoo or central park, but these places are surely will give you beautiful pictures and inspire you with poetic captions for your posts. Among the 50, we pick 10 places that offer the most wonderful experience. So, dare to visit Latin America? Here is the list of 10 Latin America’s natural wonders that you might haven’t found in Instagram yet. How much butterflies you usually find in your lawn, one or two? Then imagine walking in the pine forest and surrounded by millions of butterflies around you. You can experience it in Monarch Butterflies Sanctuary in El Rosario, Mexico. Butterflies are maybe the most beautiful insect in the world. 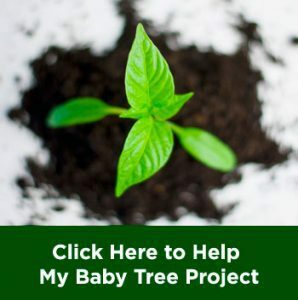 The fairy-like creatures annually travel from all over north America to El Rosario in spring and spend the season there to spend the rest of their perfect metamorphosis phase. Although this place is open for recreational purpose, this place is also a natural reserve, thus making the population of the butterflies can reach amazing number just for you to view. Some marine creatures including micro creatures like planktons are bioluminescent, mean they can glow. So, it is no wonder that some beaches are glowing in the night because of these creatures when the bioluminescent creatures reach the beach. Talking about bioluminescent beaches, Mosquito Bay in Vieques island, Puerto Rico is maybe the most beautiful one in the world. This place is indeed the brightest bioluminescent bay in the world, since it is the home of largest concentration of Pyrodinium bahamense, the glowing creature. So, we have talked about fairy-like creatures and bioluminescent creatures. How about combining it into one? Yes, a fairy-like bioluminescent creature named firefly. If you love this creature, you shall visit the Firefly Sanctuary in Tlaxcala, Mexico. In this natural reserve, you can find as much firefly as you like floating around with its yellowish-taillights in the night. Okay, enough of tours with the amazing creatures, now it is time for natural view. Do you dream to swim in a crystal-clear water, with serene view around? Then you shall visit Jardin del Eden Cenote in Mexico. Cenote is a sinkhole and caves that contains a water body inside it, and Jardin del Eden is considered as one of the most beautiful ones in Mexico. This cenote is located near Playa del Carmen and can be reached by public transportation. This place offers beautiful view and tranquility in addition to fish-spa experience. Yes, if you swim in the cenote, the fish there would likely come to you and eat the dead skin in your body, giving the fish-spa experience. Let’s jump to another peaceful water body. 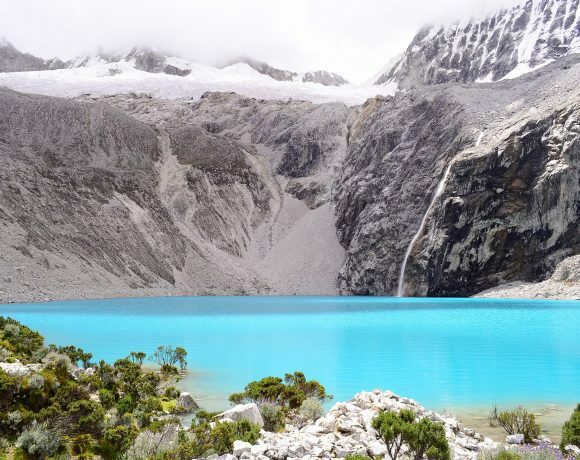 This one is Laguna 69 which is located in the city of Huaraz, Peru. This lake is one of more than 400 lakes that form part of Huascarán National Park. By its beauty, UNESCO even nominated it as a biosphere reserve and world heritage site. The name of 69 itself came from the number (you know, there are more than 400 other lakes) of the lake and not any other sources. From a sinkhole, jumping to a lake, now its time for larger water body: the ocean. 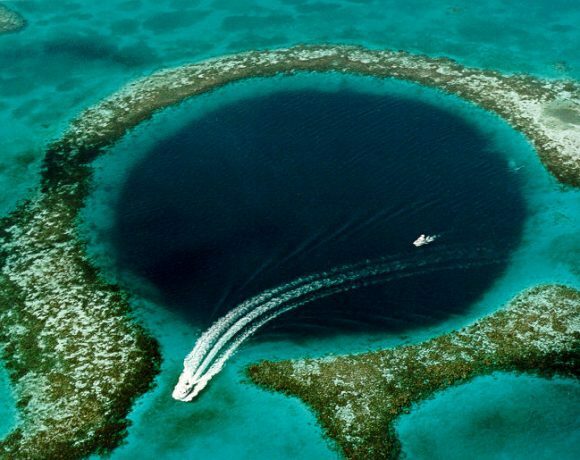 Another place you can visit that offers you beautiful Instagram-able pictures is Belize Barrier Reef. 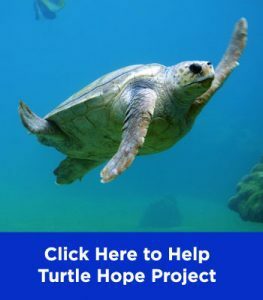 Belize Barrier Reef is 300 kilometers long reef formation with large diversity of plants and animals, making it a perfect destination for you who love snorkeling activity. This marine ecosystem is the home of more than 100 hard and soft coral species and more than 500 species of fish. This place is indeed a popular destination to scuba divers and snorkeling lovers because it provides walls, pinnacles, and reef flats that are located throughout the area. 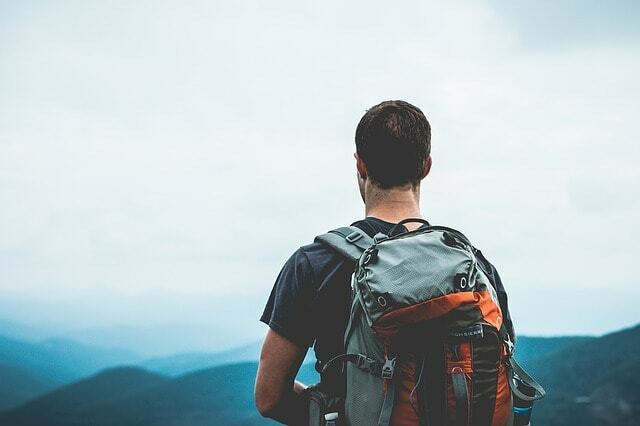 Okay, now pack your bag and prepare for some hiking. This time, let me introduce you to Salcantay peak in Vilcabamba mountain range. 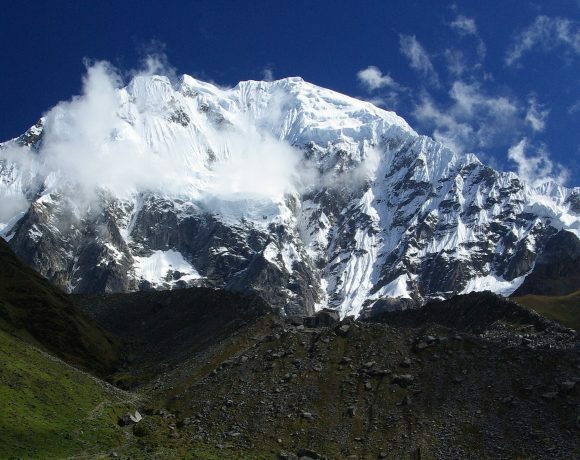 This mountain peak is part of Peruvian Andes and is the 38th highest peak in the Andes. This peak offers you beautiful picture of nature with the combination of greener valley and snowy mountains view. As a bonus to its beautiful sight, this trekking route may also lead you to the Machu Picchu! 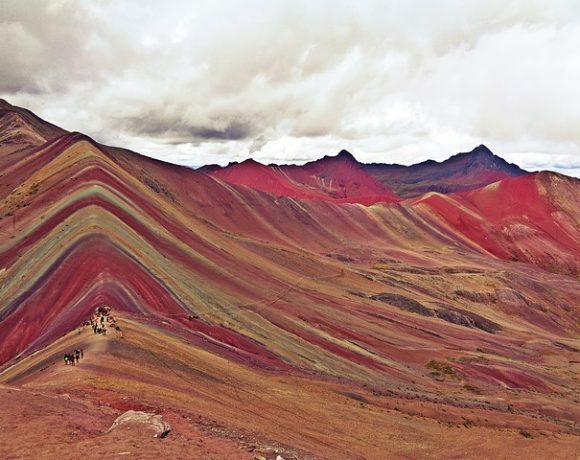 Another natural wonder from Peru is the Rainbow Mountains. The name itself comes from its appearance. Yes, the mountains are stripped in various colors that makes it look like a rainbow. This natural wonder lays in Vinicunca in Ausengate region of Peru. The rainbow colors came from thick mineral deposit that once was covered in ice. Once the ice melted because of rising local temperature, the hidden beauty was uncovered and revealed beautifully stripped colorful formation of mountains. Mexico offers many stunning natural attractions, this one is basaltic prism. This one natural wonder offers you impossible view of basaltic formation with a little touch of waterfall. 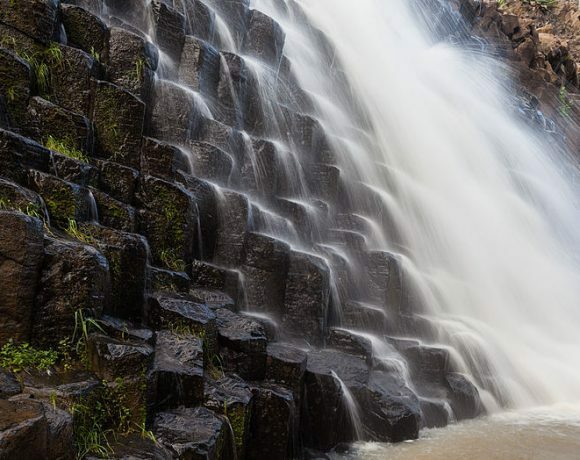 What makes this place is highly photogenic is the polygonal basalt columns that seems like man-carved art piece. Do you remember the crystal cave where Superman live? Eventually such place really exists in this world. 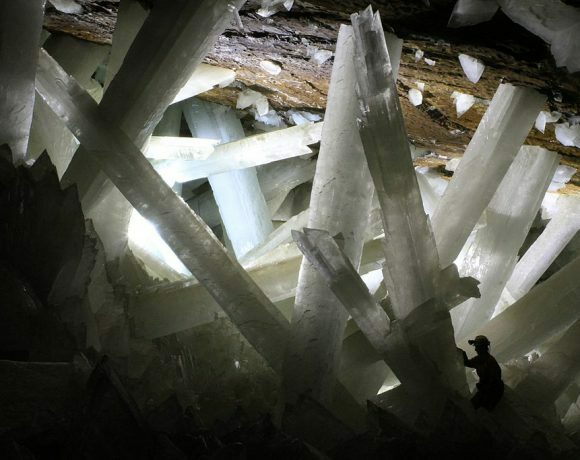 Let me introduce you to Cave of Crystal in Naica, Mexico. This place is a natural crystal cave where you can find giant selenite crystals all over the cave. However, although this place offers out-of-world natural view, its status as tourist destination is still dubious since it is very hot (up to 59 degrees Celsius) and located in over than 100 meters beneath the surface. Maybe that’s why none of your friends never posted a picture of it.